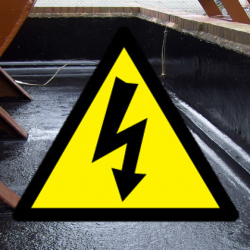 Why are traditional expansion joints prone to failure? The upkeep of floors is an essential part of Facilities Maintenance in any industry, but none more so than within the Healthcare sector. 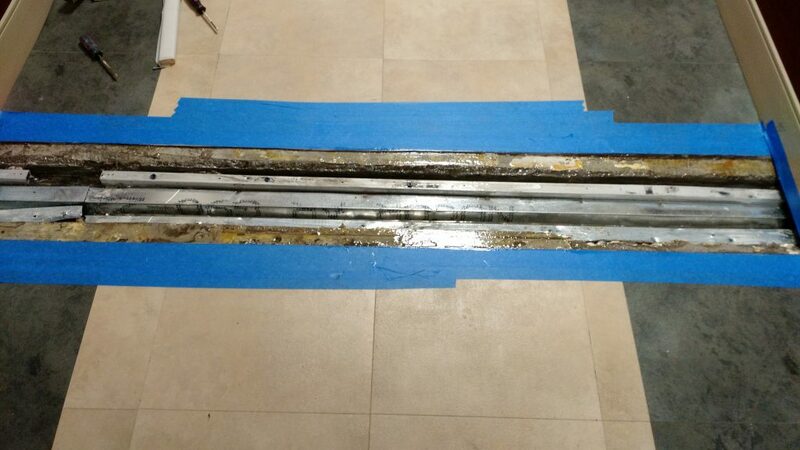 Among typical damages that can be found within Healthcare facilities is the deterioration of floor expansion joints. 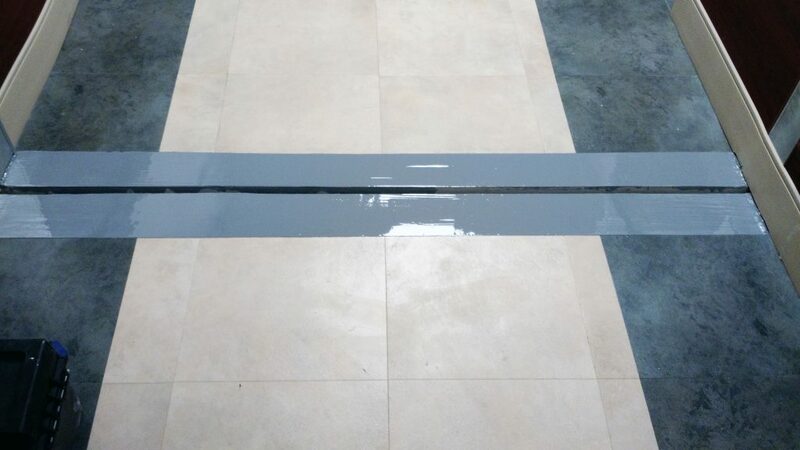 Failure of expansion joints in hospitals can be unsightly, noisy, obstructive to mobile medical equipment and ultimately, create a hazardous environment. 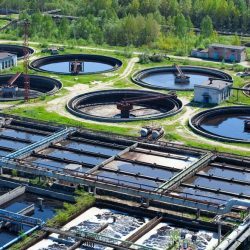 Typically, this results from poorly engineered expansion joints which are often unable to withstand the increased point load stresses which derive from equipment fitted with hard, small-diameter wheels. 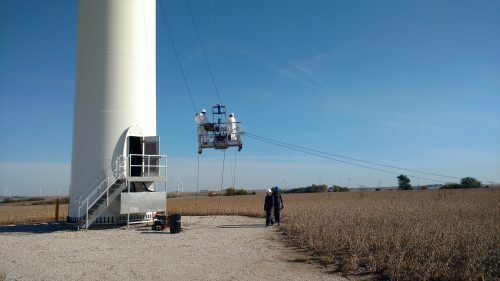 This eventually creates a bumpy and uncomfortable ride for patients transported in rolling hospital beds or in wheelchairs. 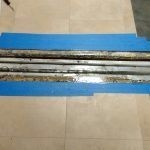 What is available to restore failed expansion joints? 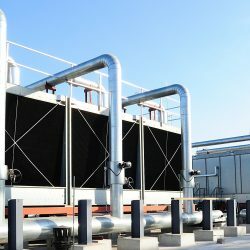 Failing expansion joints are a problem area which Facilities Maintenance Managers are focused on eliminating. 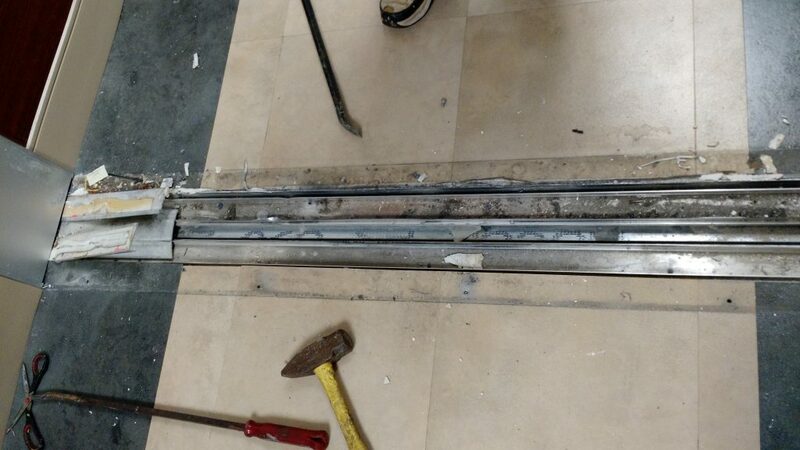 With a clear need for an effective solution and the lack of suitable long-term options, one of Belzona’s US Distributors – Belzona Carolina – developed a technique for an effective repair of expansion joints utilizing a number of Belzona materials. 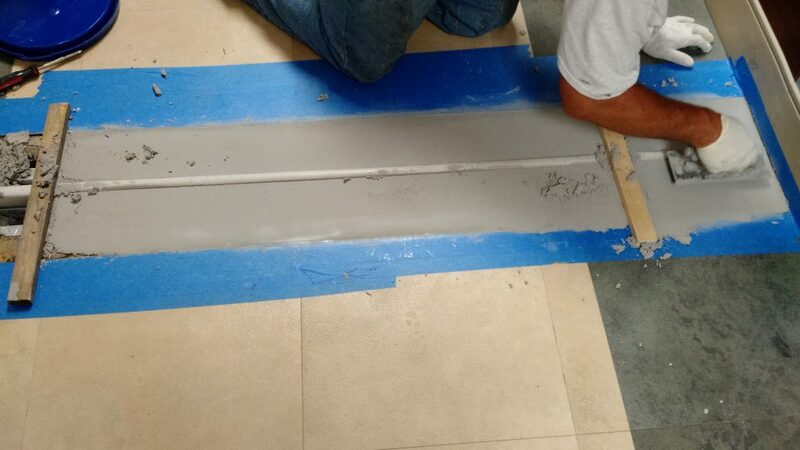 Belzona Carolina team named the technique a “Smooth Ride” expansion joint application. Providing a more level surface than other systems, the bumpy ride suffered by patients and mobile equipment is eliminated, ensuring there is no jolt when transported across the joint. 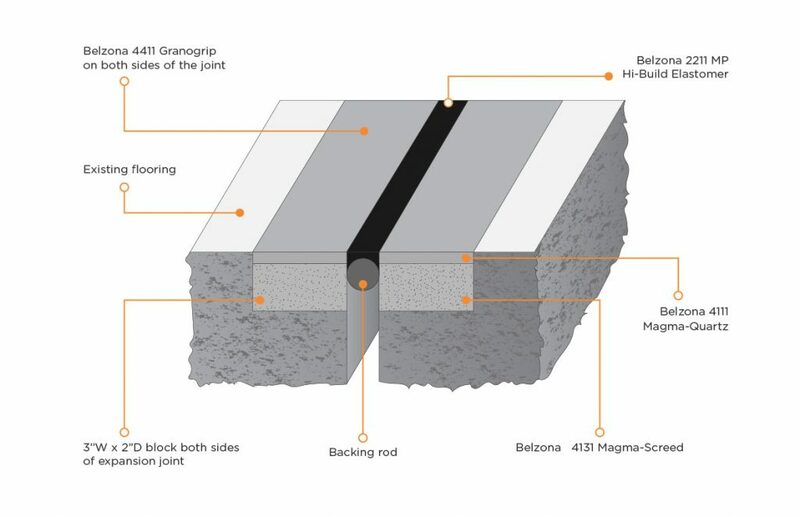 In addition, the repair eradicates the tripping hazard from failing joints, whilst simultaneously removing the issue of dirt and residue accumulation found with traditional joint installations. 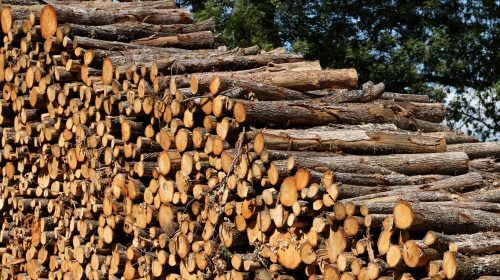 The “Smooth Ride” application has many advantages over alternative solutions, namely because it addresses the causes of damage rather than simply covering it up. 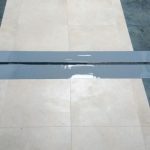 Options such as expansion joint covers will not provide a long-term answer to the problem and often, will result in future maintenance costs. 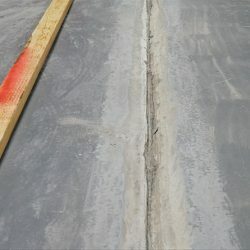 Despite covering the damaged expansion joint, poorly engineered covers will still succumb to damages deriving from point load stresses, which can be seen by their tendency to deform into a cup shape. 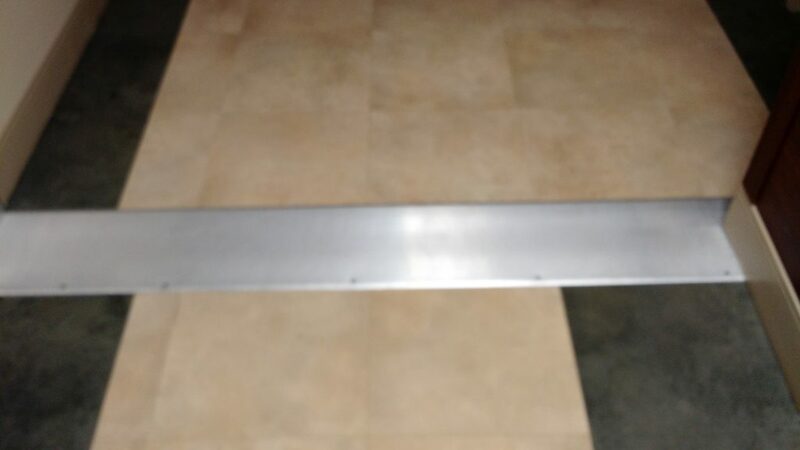 Resulting from this distortion, the cover can become a trip hazard, entrap dirt and moisture, as well as re-introduce the bumpy ride for patients and equipment. In addition to the smooth transition, the simplicity and speed of this system application is far superior. 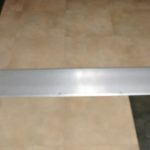 The “Smooth Ride” application is easy to complete without needing to fix a cover with screws or other materials which cause damage to the floor. Furthermore, as Belzona’s materials are cold-applied, the system is convenient to install and allows a quick return to service. 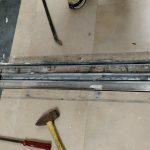 To effectively reinstall the expansion joint, the existing joint, damaged concrete and other failed components are removed. Following correct surface preparation and conditioning, Belzona’s 4000 Series materials are then utilized to rebuild the damaged concrete floor. Offering high mechanical and impact strength Belzona 4111 (Magma-Quartz) is ideally suited to replace the deteriorated concrete and to withstand the point load stresses common to that environment. 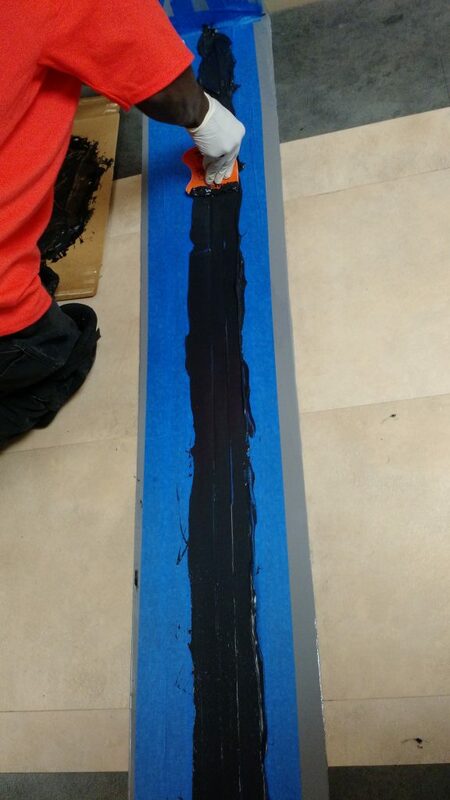 Next, a backer rod is inserted into the joint, before the application of highly flexible, Belzona 2211 (MP Hi-Build Elastomer), which accommodates for movement between materials at the joint itself. 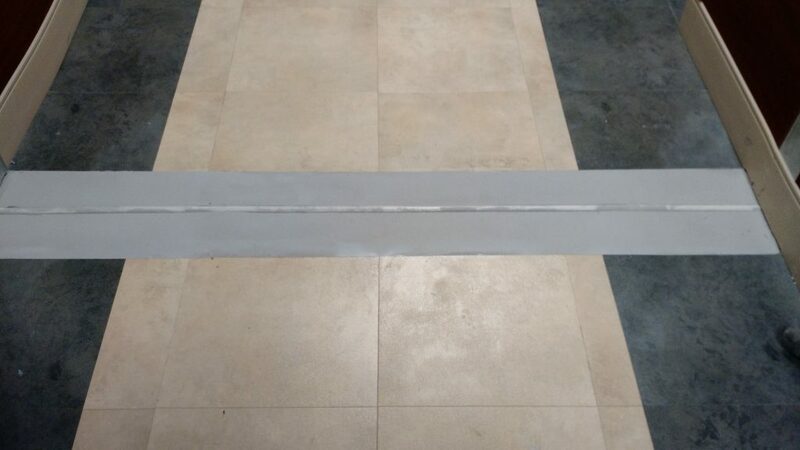 The use of a flexible elastomer is fundamental to the design of this expansion joint solution. Belzona 2211 demonstrates excellent elasticity of up to 1000%, ensuring that the joint can cope with any thermal and physical movement. This addresses the root cause of the troubles, successfully absorbing the stresses placed upon it. 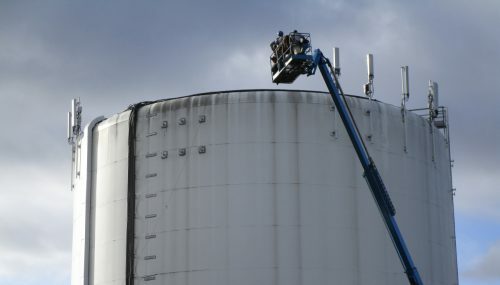 As a final measure, the system incorporates Belzona 4411 (Granogrip) as a coating to keep the materials beneath clean, whilst providing additional wear resistance. This material offers rapid-cure properties and directly contributes to the name of the “Smooth Ride” solution because of its level finish. 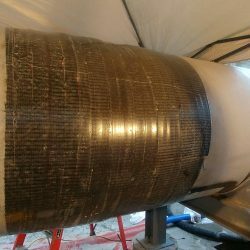 The “Smooth Ride” project has been incredibly successful, with Belzona Carolina completing thousands of linear metres since the beginning of the millennium. 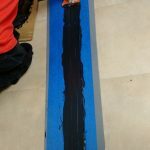 On average, an installation covers a 2.4m (8ft) expansion joint; however, previous “Smooth Ride” applications have managed to top several hundred feet. Located throughout the entire hospital, the areas where Belzona’s expansion joint solutions can make a significant and long-lasting impact are vast. What’s more, the “Smooth Ride” solution is suitable for many different types of facility, with both new construction and replacement of existing joints achievable using Belzona’s systems. 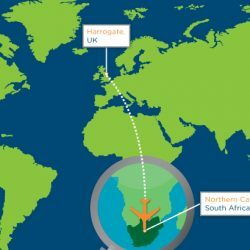 Does this solution meet your requirements? 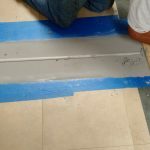 Contact us to see how we can help with your expansion joint needs. 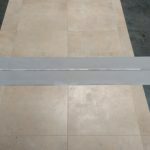 View more expansion joint applications.